IdentaMaster bundles are the best way to save on biometric device and software. 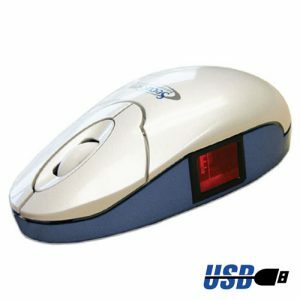 IdentaMaster is fully compatible with SecuGen Hamster Pro 20 and perfectly protects your valuable data. This plugin is designed exclusively for IdentaMaster and IdentaMaster Pro biometric solutions. It allows you to connect SecuGen Hamster Pro 20 fingerprint reader to your main IdentaMaster application. 2. 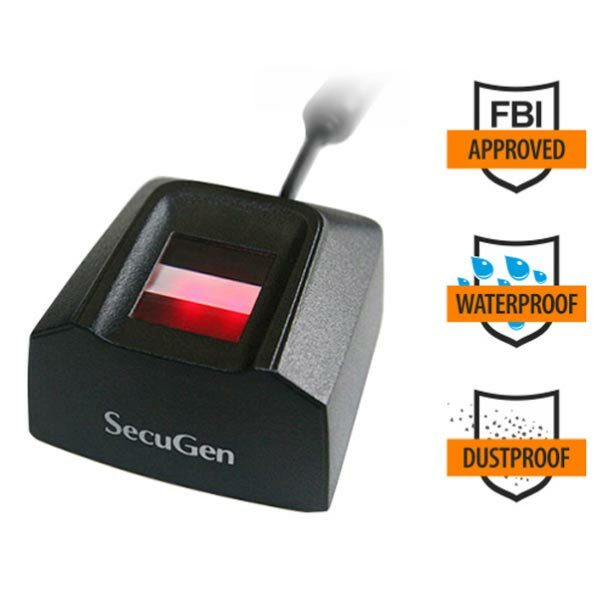 SecuGen Hamster Pro 20 USB fingerprint scanner. 3. SecuGen Hamster Pro 20 plugin. 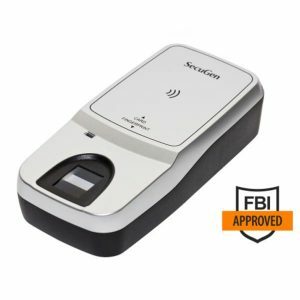 SecuGen’s new ultra-compact, high image quality USB fingerprint reader that is FBI Certified as meeting FIPS 201 (PIV) and FAP 20 Mobile ID requirements. Featuring a low-profile and IP65 rated dust- and water-resistant design, the Hamster Pro 20 is built with the industry’s most rugged and advanced optical sensor using patented and patent-pending fingerprint technology.